We specialise in Property Law and are well equipped to deal with your property interests. Hammonds Law specialises in Property Law. We have a wealth of experience and expertise in all areas of the law affecting your property interests. Buying a home can be a daunting experience, and often the first time you will instruct a lawyer. Our team manage the majority of property transactions in the Dargaville area and are well equipped to deal with your purchase. Alternatively, you may be selling a property. Whether you are local to Dargaville, or live further abroad, technology enables us to act on your sale no matter where you are located in the world. We believe that problems can be avoided, costs kept to a minimum and harmful consequences prevented if we are consulted as early as possible. Therefore we would urge all clients to contact us early in any process, and especially so with Sale and Purchase Agreements. It is always desirable that we are involved in the preparation of all documents. We will ensure that your sale or purchase runs as smoothly as possible. Buying and selling residential properties. Completion of bank documentation and private securities, eg: mortgages, guarantees and personal securities. 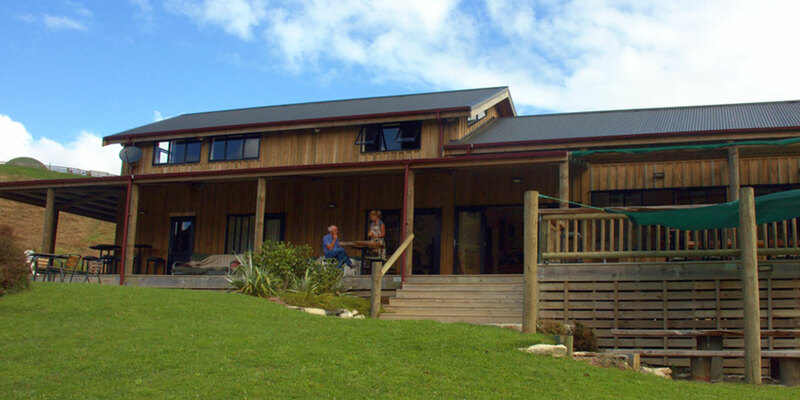 First Home Kiwisaver withdrawals and Housing New Zealand grants. Establishment of appropriate ownership structures, ie: trusts, companies, equity share companies and partnerships. Before signing any documents, please contact Dave Dennis, Ron Warne, Alistair Hammond or Ihapera Paniora. We welcome the opportunity of meeting new clients, providing advice to them and establishing successful long-term relationships for the future.